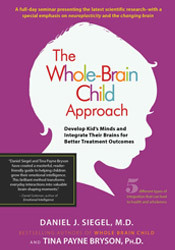 A six hour course explaining what every child needs us to know about them – divided into 12 half-hour modules. No one is more susceptible to being misunderstood than the preschooler. Precocious, brazen, obsessive, endearing, hysterical, impulsive, anxious, delightful, unreflective, dogmatic, generous, unstable, aggressive, resistant, compulsive, and anything but consistent – the preschooler could qualify for any number of personality and behaviour disorders. Unlike infants and toddlers, preschoolers actually bear a resemblance to grown-ups and therefore fool us into thinking that they are much more like us than they really are. Projecting our psychology onto them is a typical mistake. 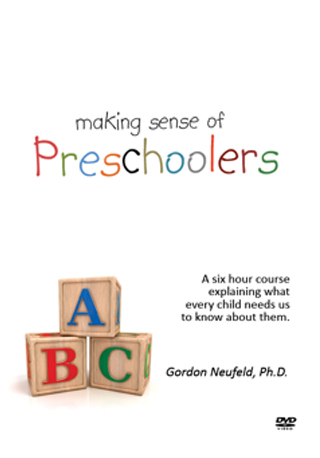 Using his many years of experience as a developmental psychologist and his mastery of the developmental literature, Dr. Neufeld leads us into the interior landscape of the preschooler. 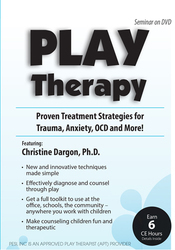 He provides insight into their shyness, separation anxieties, aggression, resistance, oppositionality and more. Making sense of these confusing yet wondrous creatures lays the foundation for intuitive and fruitful interaction with them. 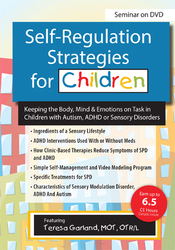 This videocourse is intended for parents as well as professionals, early educators as well as daycare providers. The format of this course is highly flexible for study, easily divided into twelve ½ hour sessions, or six 1-hour sessions or four 1 ½ hour sessions. The title of this course may be misleading as it would suggest a 2-5 year age range only. In fact, understanding the preschooler is key to making sense of immaturity at any age.